The Studio that produced the hit movie the Dallas Buyers Club has sent out demand letters to at least three Internet users it accused of downloading the film illegally. The demand letters instruct the users to compensate the production house, Voltage Pictures, to the tune of $5000. Voltage Pictures sent out the letters through their counsel, Samuel Seow Law Corporation. This came following responses they got to letters they had sent earlier in the year. The first set of letters that went out in April targeted hundreds of Internet users signed up to Internet service providers in Singapore. One of these service providers, M1, disclosed customer information to the local Singaporean law firm representing Voltage Pictures. This followed a High Court order compelling it and other service providers to do so following claims of illegal Internet activity including unauthorized downloading of Dallas Buyers Club. One of the recipients of the demand letters, Louis Lim says he received it after responding to an earlier email. He insists he did not download the movie but provided rental space to four tenants. The law firm has since responded asking for details of the said tenants on top of demanding $5000. According to the Singapore Law Ministry, this may be a case of speculative invoicing. To this regard, it has received a couple complaints as well as 26 queries. Unlike in Singapore, speculative invoicing is very common in the U.S. and UK where rights holders send letters demanding that alleged intellectual property pirates pay for property theft or face protracted court cases. However, not outlawed, speculative invoicing only becomes a problem if the letters go against professional obligations. Singaporean Intellectual Property Office as such, is urging Internet users to scrutinize the accuratenessof the investigations carried out by copyright owners and even ask for more evidence especially in situations where they feel they are wrongly accused. 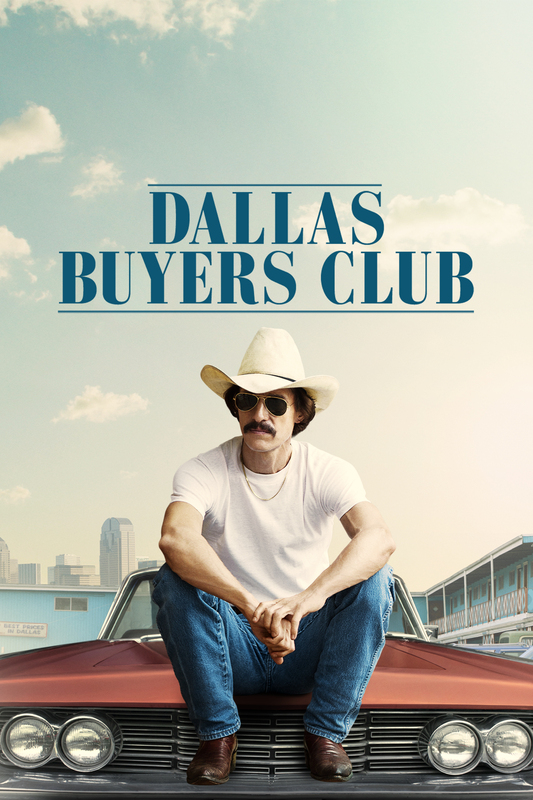 Dallas Buyers Club that was made on a US$5 million budget went ahead to win Lead Actor, Best Supporting Actor as well as Best Makeup categories during the 86th Academy Awards held in 2014.